What a pleasure and honor to have met KC and to have represented her in selling her home. From the moment we met KC we could tell she was a successful business woman. Working with her we witnessed first hand how she became this way. She always had a positive attitude, and business minded mentality. It was easy to see how this mindset brought her such success. Upon closing, we took KC out to dinner to spend some time celebrating the closing escrow. Little did we know WE were the ones actually in for a treat. KC openly shared about her travels and her appreciation for immersing herself in different cultures with us. We got to learn the story of how she acquired her success and her advise for us as younger entrepreneurs. We left inspired! What moved us most about KC is the freedom she has to create her life. She worked hard straight out of college to grow her business and wealth. She shared with us how owning income property has played a large role in her success and the story of how she starting acquiring property. Her persistence and grit paid off, and she now spends periods of time each year traveling the world and enjoying different cultures (something both of us are passionate about doing). KC is a real example of what hard work and making smart moves can get you and truly is an inspiration to us. We take her words of worldly wisdom wholeheartedly. Working with KC she also reminded us of the importance of appreciation. Throughout the process, she always showed her gratitude and thanked us for our hard work. This made us grateful to her and to have the opportunity to work with her as our client, to go above and beyond and make sure she was taken care of. The small words “thank you” can go a far way and we will always take that with us with every person we encounter. She shared that is was her travels that made her so appreciative for everything that we have here in America, day in and day out. We are so grateful and thankful to have met KC and are forever thankful for her kindness and wisdom. When is the best time to sell your home? Most homeowners stress over what season to list their home. There are all sorts of myths about when is the best time to sell, but every situation is truly unique. Luckily, here in the South Bay – each of the four seasons offers different perks of listing your home! 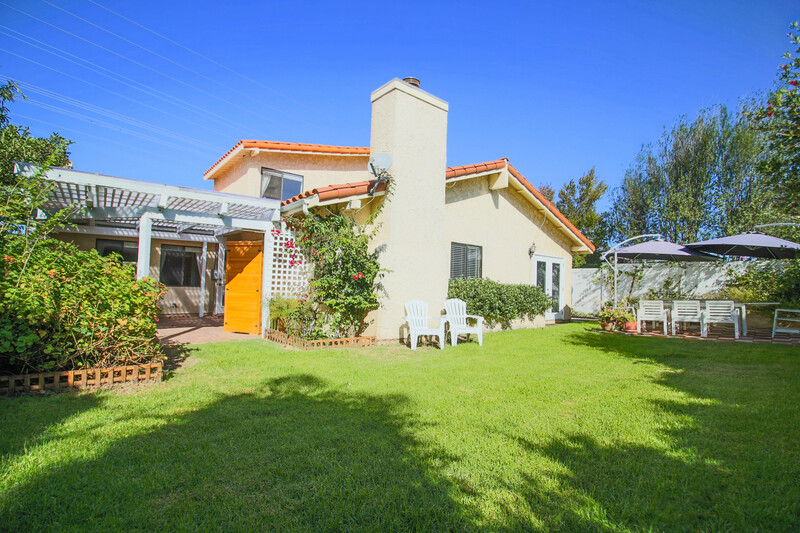 Historically, the winter months are considered to be the slowest season for the real estate market, but it is necessary to take the temperate weather of Southern California into consideration. Seasonal variations may play a more prominent role in other parts of the country, but we fortunately skirt a good portion of extreme winter weather. Warm, sunny winter days means that your home may have just as much curb appeal as it does during the spring months! As Sam Heskel, president of Nadlan Valuation, an appraisal firm in Brooklyn, highlights, “Sellers typically find that off-season buyers may be more focused and ready to buy a home.” This means that while some home buyers take a break over the holidays, they return after New Year’s with renewed motivation and focus to purchase a home. The spring season always comes out on top as the best time to sell. With the warm weather, more daylight and spring fever in full swing, buyers are more likely to shop during this time of year. With more competition comes bigger sale prices. Thus, home prices are highest during the prime season, when more homes are on the market. A lot of sellers hold off putting their home on the market during the summer, preferring to wait until the first of the year or the spring season. This results in reduced inventory during the summer months, meaning more buyers checking out your home, whether online or in person. “For Sale” signs and postings are much more visible and easier to install in the summer than they are in the winter. Also, in some tourist areas, traffic is heavier, ensuring additional exposure. Lastly, listing your home in the summer positions you well to sell in the fall. Even if you do not secure a buyer over the summer, you have the opportunity to assess the buyers’ reactions and make necessary adjustments to make your home more appealing. According to a survey by ERA, 40% of respondents cite that with the end of the vacation season comes a renewed attention to real estate. The survey also highlighted emotional motivations that are strengthened during the fall – namely the desire to be “home for the holidays”. ERA President and CEO Charlie Young states, “As vacations wind down after Labor Day and people become more focused, the desire to be in a new home for the holidays is a historically strong driver of fall home sales”. As the season progresses, financial motivations also come into play. 10% of respondents cited the desire to purchase a home before the end of the year in order to gain tax benefits. The point of this all being: There are clear perks to selling in each season! 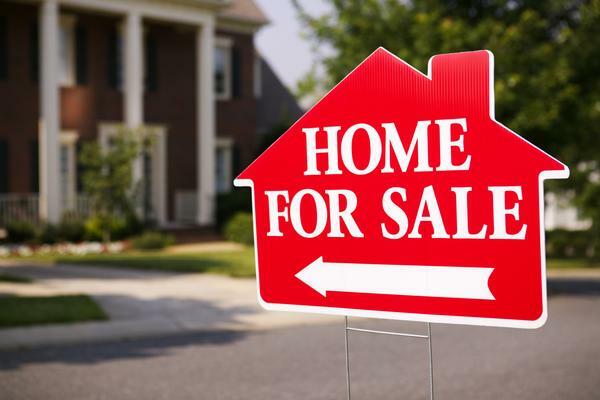 Make sure that you home is in the right condition to sell and go for it! Now on the flip side of things, when is the best time to buy? Do not obsess with trying to time the market and figure out when is the “best time to buy.” Real estate is cyclical and constantly changing. The ideal time to buy is when you find your dream home (or the house that has the potential to become it) and you can afford it. Trying to predict the housing market and wait for the so-called right time, may mean you miss out. You have to remember that while buying a home is one of the most important decisions of your life, the rest of your life does not get put hold. We have had buyers who have been planning a wedding while house-hunting, as well as a couple who gave birth during escrow! It can be a stressful process, but one that is well worth the effort! However, there are three things that we suggest having arranged before you purchase your home: be pre-approved, have enough for a down payment and make sure you are comfortable with the monthly mortgage payment. Getting pre-approved means a lender has looked at all of your financial information and they’ve let you know how much you can afford and how much they will lend you. Being pre-approved will save you a lot of time and energy so you are not running around looking at houses you can’t afford. 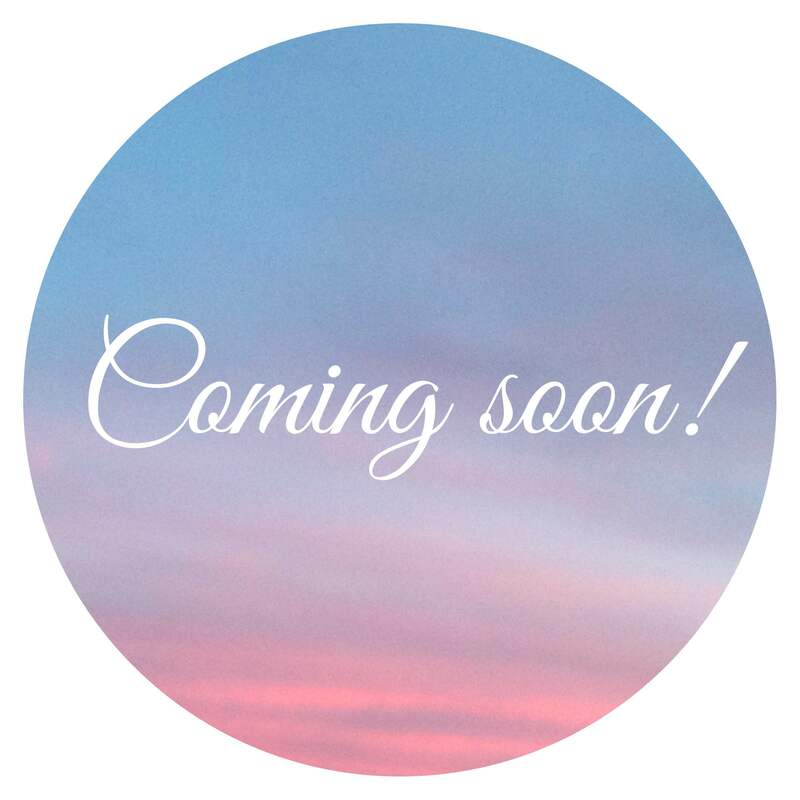 I’m so excited to announce What’s Up Redondo’s newest listing! Michelle and I have been working hard in preparation of listing this awesome house and we are excited to be hosting brokers open house today, Thursday 10/1/15 from 12pm-2pm and this weekend both Saturday 10/3 and Sunday 10/4 from 2pm-5pm. Come by and say hello to us! 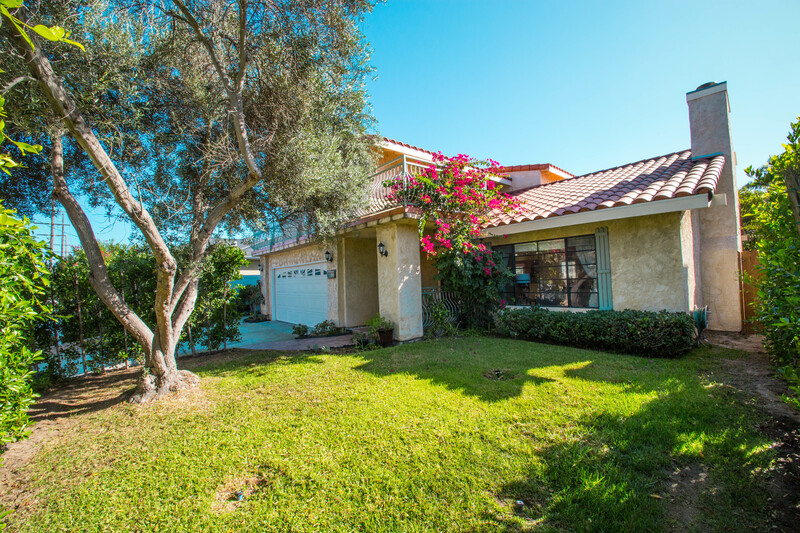 Located in the relaxing and established neighborhood of South Redondo Beach, is a wonderfully impeccable two-story, 4 bedroom, 3 bath, traditional home. Lush landscaping and Spanish-style roof, invite you into the open concept floor plan perfect for comfortable family living. 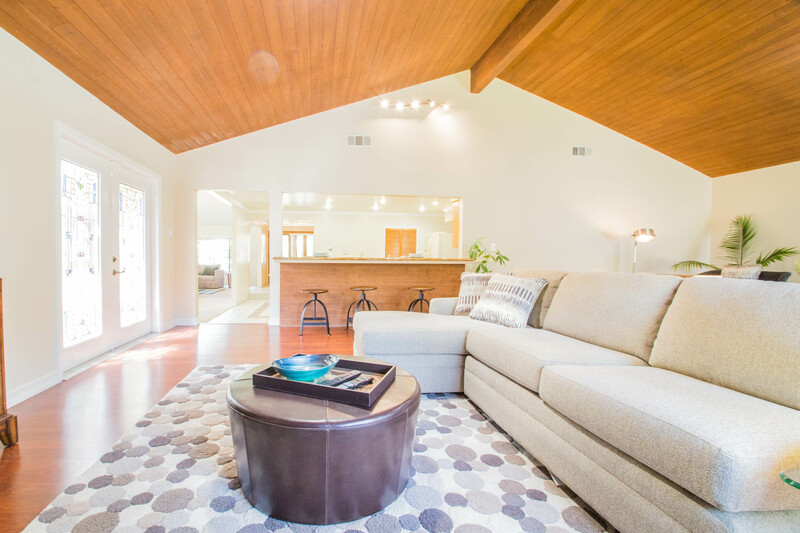 This house immediately invites you in to take a seat and enjoy the warmth of the fireplace and the expansive 12 foot tall vaulted ceilings. 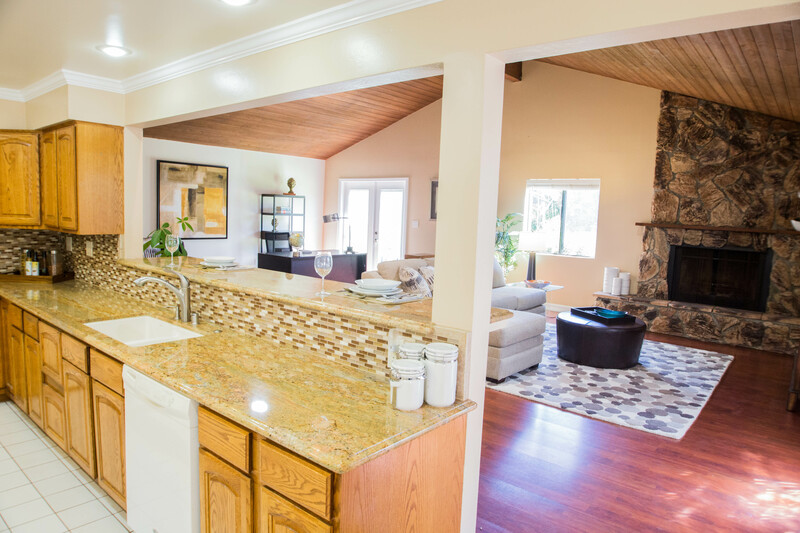 The remodeled kitchen is the heart of the home, the large granite counter top connects the kitchen to the expansive living room. 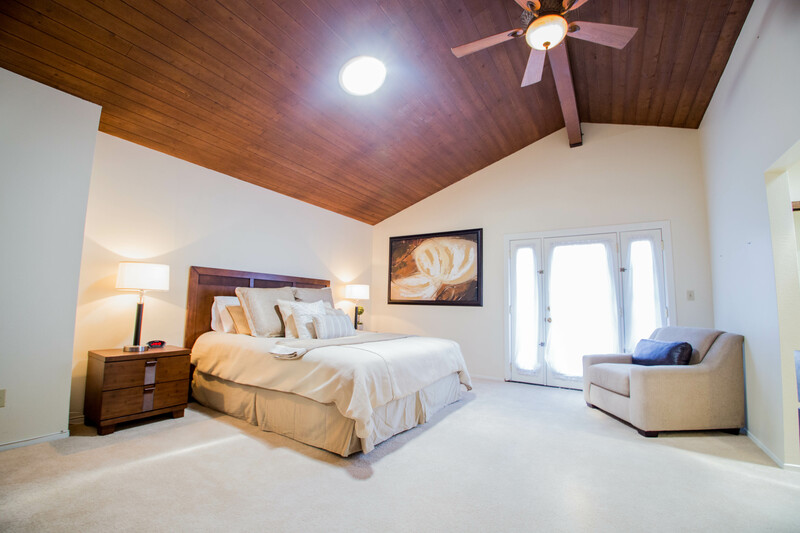 One bedroom is located on the lower level and remaining rooms on the second, including the large master suite with vaulted ceilings and private balcony. The 6,207 sq. ft. flat square lot, features secluded backyard and garden with covered patio, great for year round BBQ’s and outdoor entertaining. Easy-access to excellent schools, just a 2-minute drive to the Riviera and beach or a few minutes to lots of great shopping! 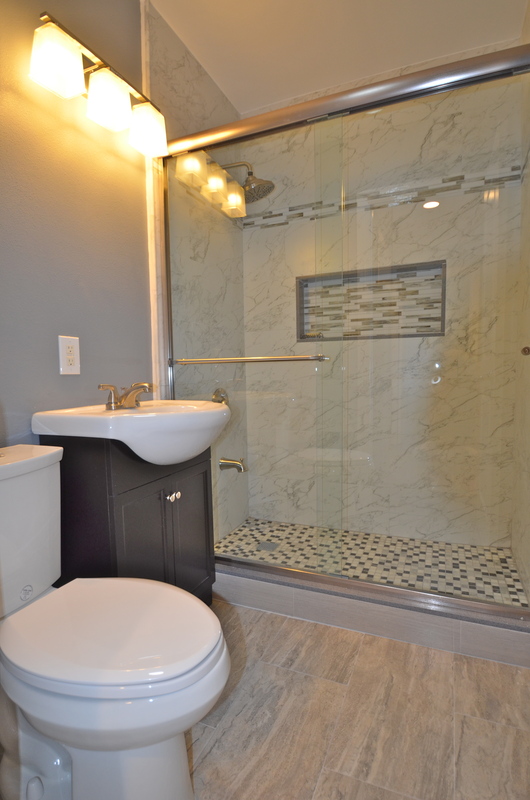 We invite you to view this entertainers home today! Click HERE for the full listing post for more details! This year I have been working with a lot of sellers so I thought I’d fill you in on what a typical timeline looks like from the seller’s end of a transaction. Pricing your home for sale is a calculated and strategic form of art. Using the average price per sq ft and multiplying it by your homes sq ft is no way to come to a price point. 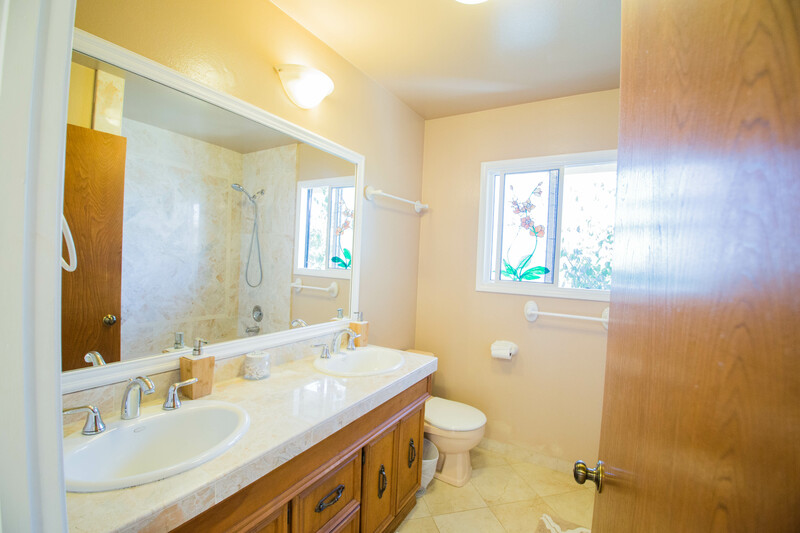 You need to think about all the qualities of your home that makes it different from the one next door (good or bad). Not only is every home different but every seller is different. Here are three tips to consider in pricing your home. 1. Identify what your top priority is for selling your home. In today’s market, many seller’s are experiencing a multiple offer situation. While this may be an ideal position to be in, it can also feel overwhelming and in some cases it can be an emotional process. However, if you are clear about what your main goal is before you list your home for sale, you will be able to assess your options clearly and make a solid and quick decision. 2. 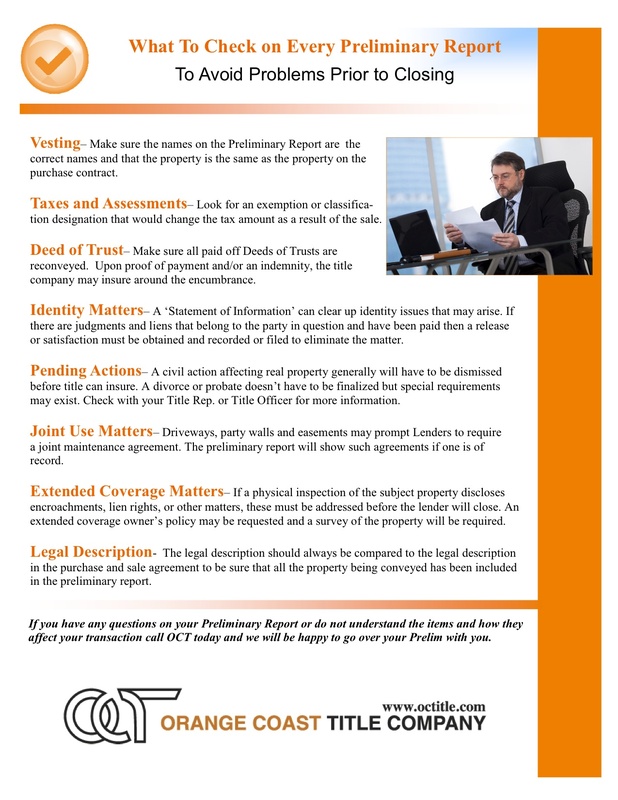 Consider your best and worst case scenarios before, during, and after the sale of your home. You can start by asking yourself some of these questions: Do I need to sell quickly? If yes, what is the absolute lowest price I am willing to sell my house for? What price will I be happy with if I only get one offer and it is for asking price? 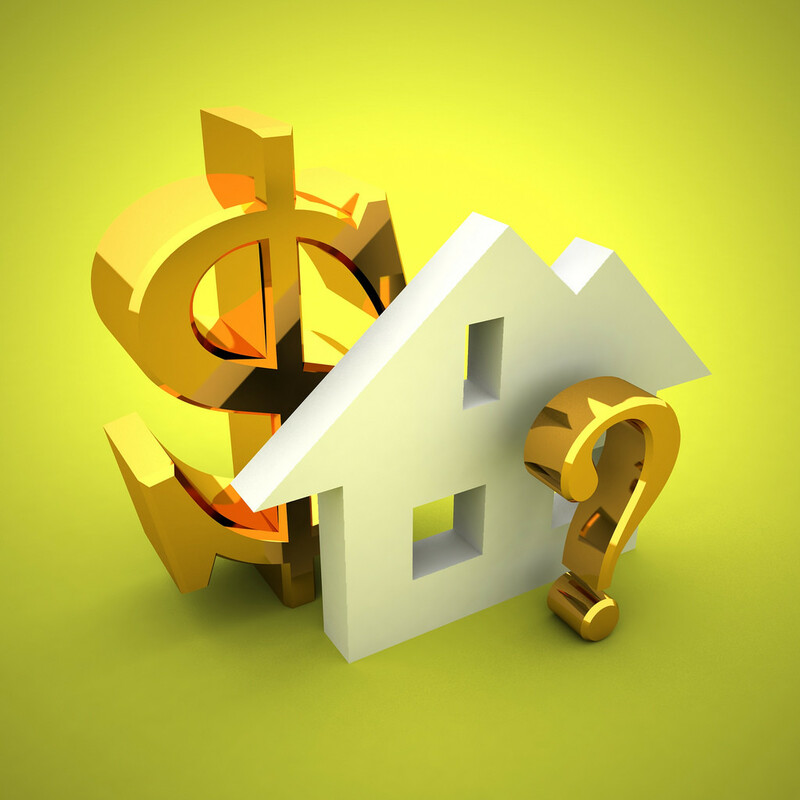 What is the amount of money I need in net profits to purchase my next home? Are there any issues with my house that will cost the buyer a significant amount of money to fix? If I price my house at the top of the market, am I willing to miss out on potential buyers that won’t consider anything in this price point? If I don’t receive any offer after a few weeks on the market, am I comfortable making a price reduction? How often am I willing to make a price reduction? How long am I willing to list my house if it doesn’t sell? 3. Learn about all the comparable homes in your neighborhood. Keep in mind that although it is important to know the asking prices of current homes for sale, it is more important to know what most recent closed sale prices are in your area. Another thing that some people miss exploring are the homes that went on the market and never sold. These homes are called “expired listings” and they are your best indicators for over priced homes. 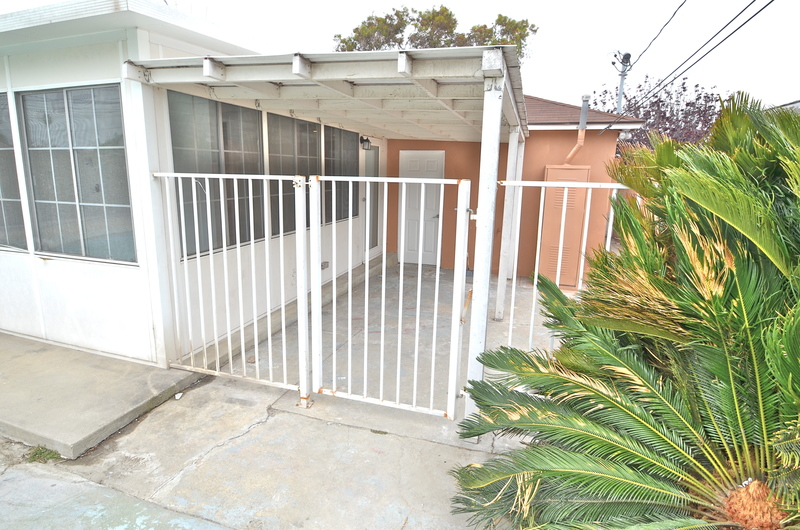 Approximately 1,380 sq ft and 6,625 sq ft lot. 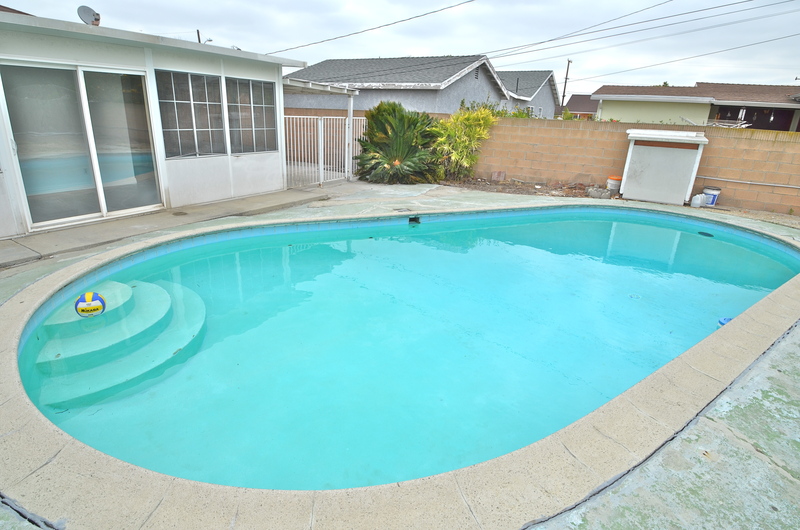 Beautiful turnkey home with pool! 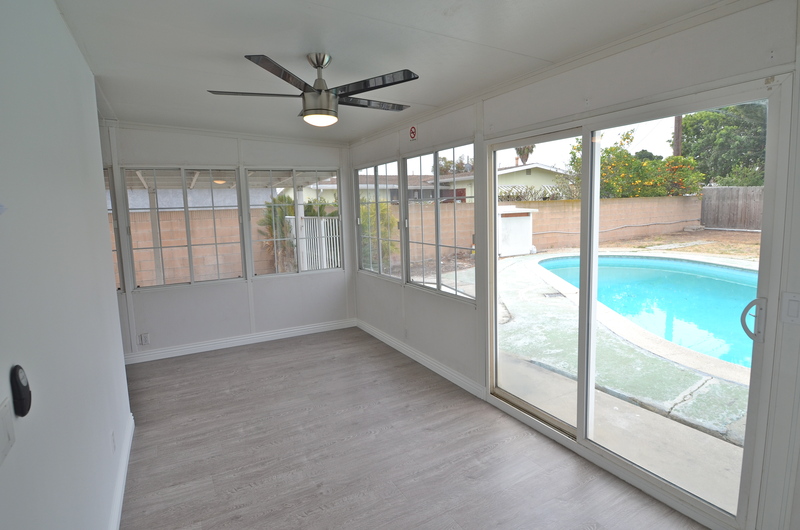 Like new with upgrades throughout including laminate wood floors, double pane windows, recessed dim-able lighting, and new paint inside and out. 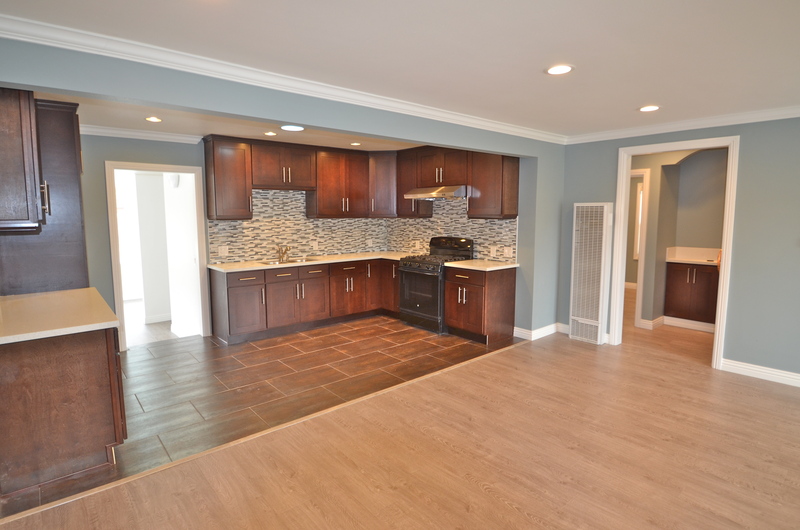 Kitchen features gorgeous porcelain tiled floor, quartz slab counter tops, stunning backsplash throughout, new stainless steel appliances, and an open concept to the dinning and living room areas. 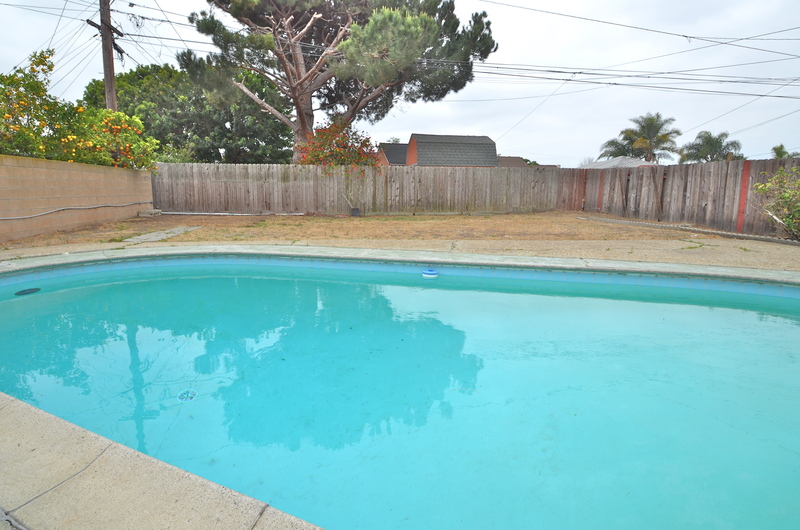 Huge backyard includes pool, large grass area left to the imagination for endless possibilities, and a separate gated area away from pool, perfect for pets or kids to play. 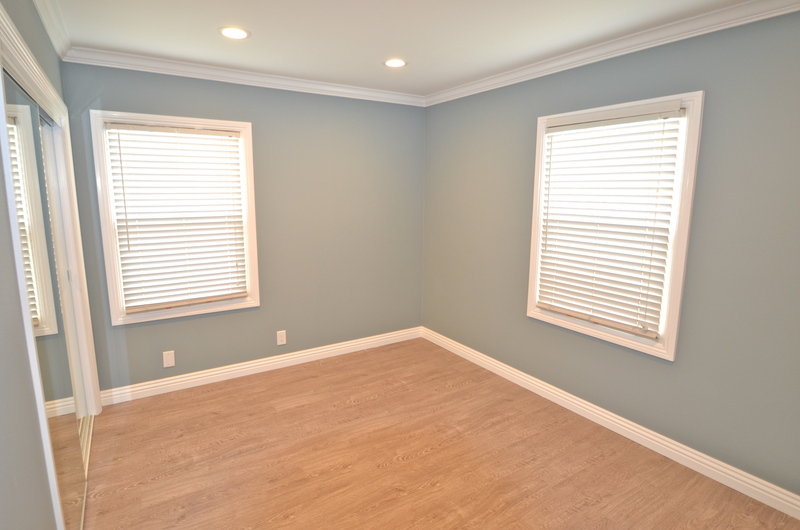 Bonus room features an additional guest bathroom, den area, and large bedroom with attached bathroom. Bonus items include new garage door and water softener. Must see in person to truly appreciate! 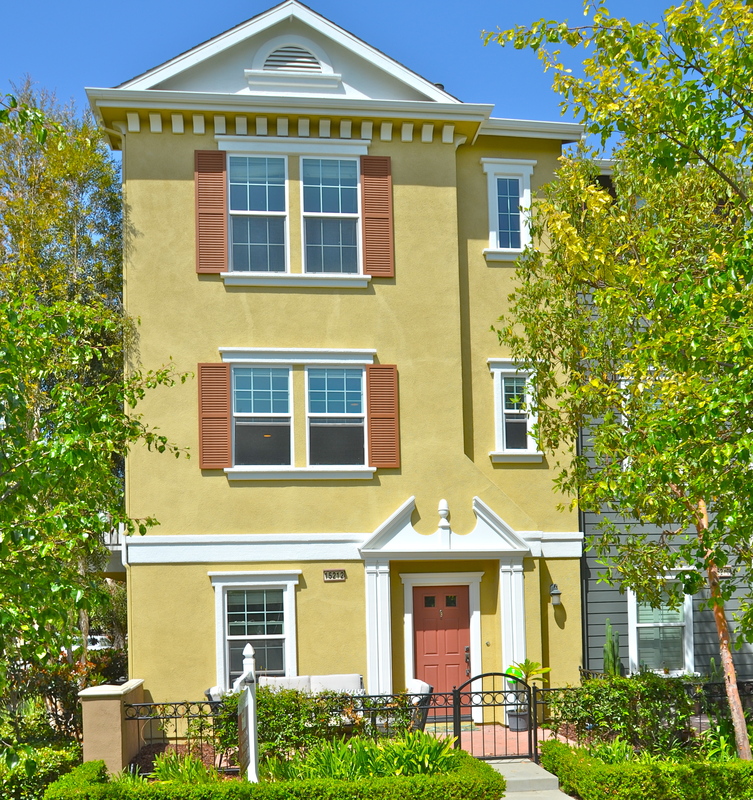 Open house Saturday 5/9/15 1-4pm! 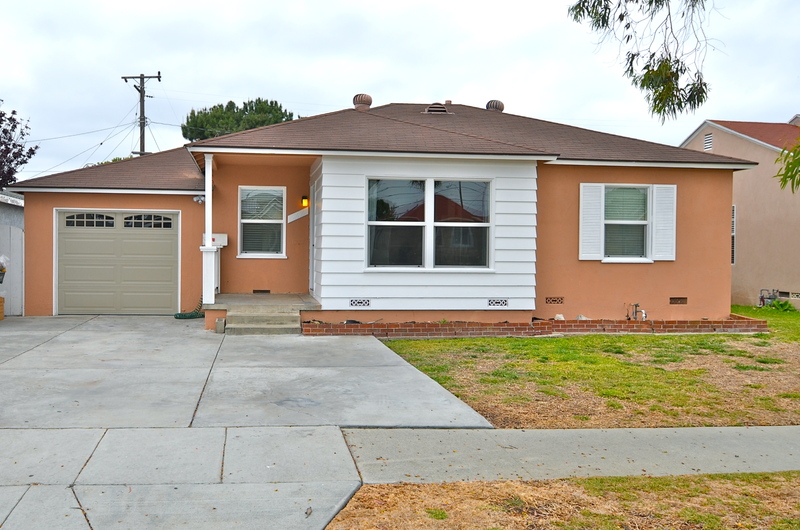 New Gardena Listing Coming Soon! I’m proud to introduce our new website and instagram page! 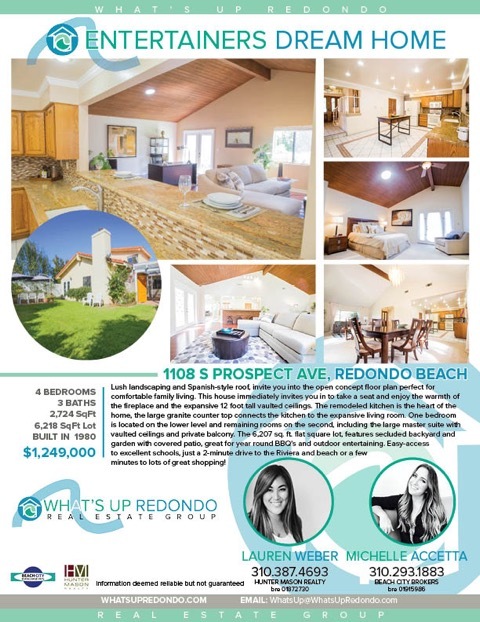 I’ve partnered up with one of South Bay’s top producing agents, Michelle Accetta, and together we are having a blast connecting Redondo to What’s Up in Redondo. 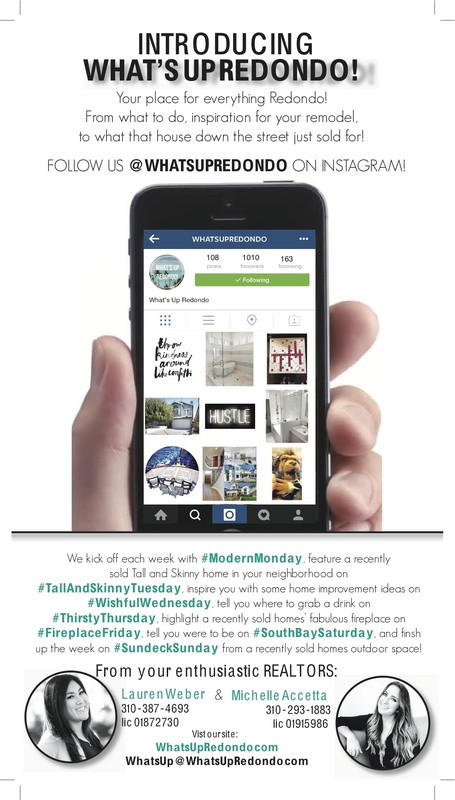 Check us out and be sure to follow us on instagram! 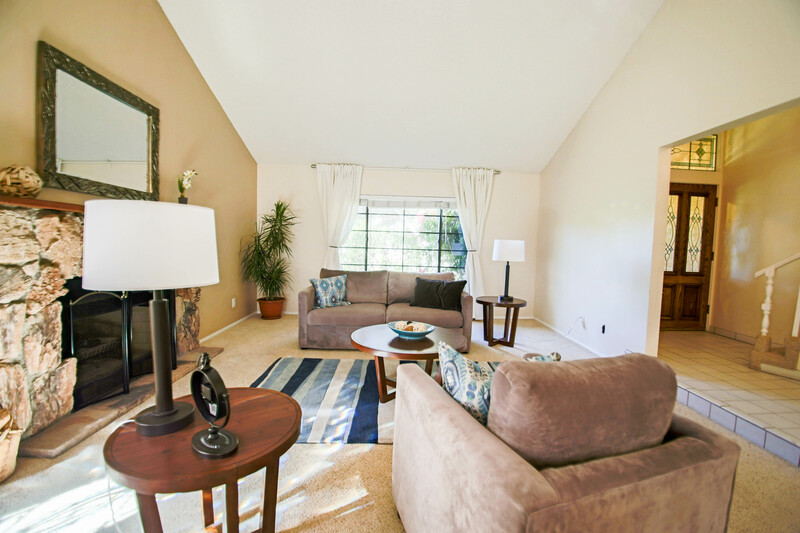 First open house will be this weekend Saturday 4/18 and Sunday 4/19 1pm-4pm. Beautiful & rare corner unit located on the green belt in Camden Place listed for the first time since it was built in 2007! Situated away from busy streets and inner units, this condo has front-door access to the green belt park, views of Saddleback mountain, and is South-facing inviting in sunlight from three sides throughout the day. 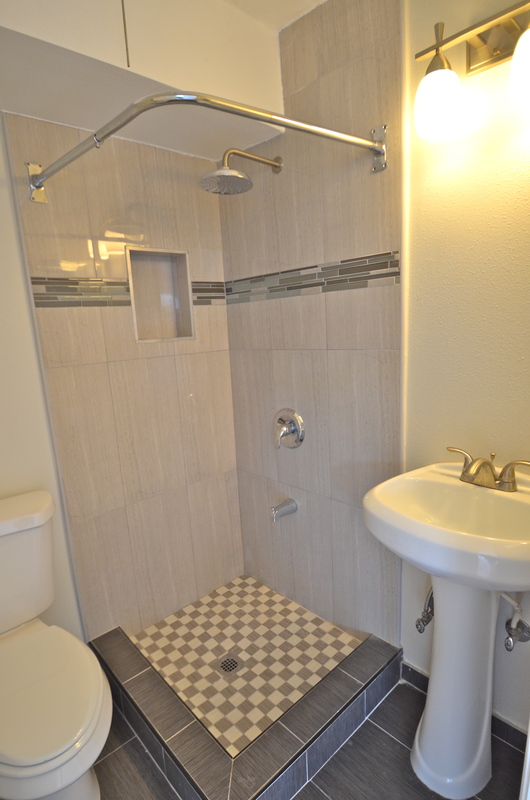 First master suite is located on the lower level with full bathroom and easy access to laundry room and two-car garage. Main level features a chef’s kitchen with expansive granite slab counter tops and stainless steel appliances including gas range. 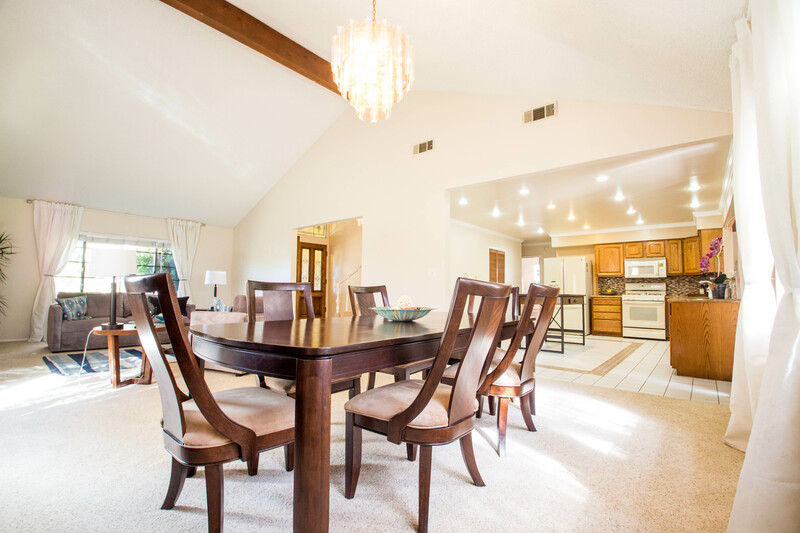 The open concept is perfect for entertaining and helps the chef feel included in activities going on in the dining room and living room. 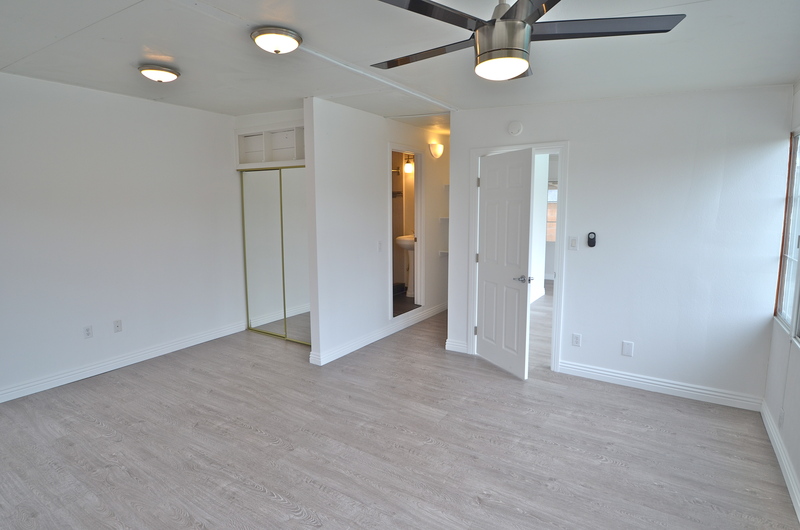 Main level also features guest bedroom, second full bathroom, media nook, gas fireplace ,and spacious private balcony with views of the green belt – perfect for summer BBQs! The entire top floor serves as a sanctuary, fully dedicated to an enormous master suite with walk in closet, master bathroom, double his/her sinks, jacuzzi tub, separate stand up shower, and linen closet. 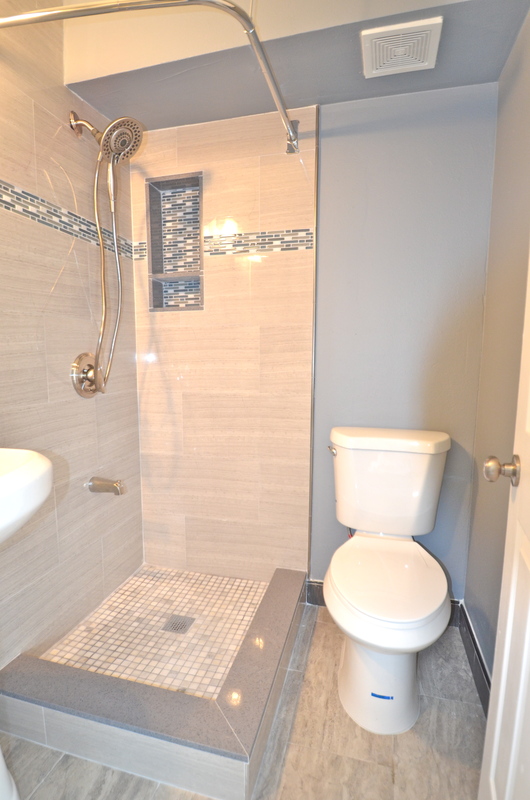 Entire condo is pre-wired for the Internet and cable with convenient outlets in all three bedrooms and living room. 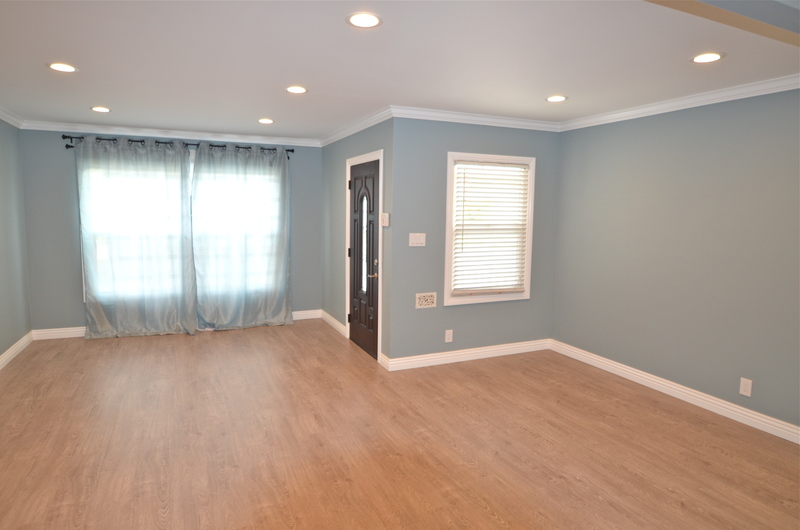 Home has been professionally cleaned, newly painted, and carpets have been professionally shampooed ready and waiting for it’s new home owners to move in right away! Contact me directly with any questions or to schedule an appointment.